If you live in Perth and you’re trying to adopt a Persian kitten or cat, your best choice is to go to a Persian cat breeder. These are people who specialize in the breed and really understand their personality traits and how to care for them. Finding a Persian cat breeder in Perth can be difficult, but we’ve done all of the hard work for you. We’ve spent hours researching to find all of the different Persian cat breeders in Perth and you can find our full list below. How They Describe Themselves: All kittens are raised in my home and are well socialized with kids and other pets. Visitation of kittens before being vaccinated is not permitted, but I will keep you updated by email with photo’s and progress. They are my precious babies and need to be protected from any threat of disease until their first vaccination. Then you are welcome to visit your new kitten. How They Describe Themselves: All our cats are DNA PKD (Poly Cystic Kidney Disease) tested negative or come from negative tested parents. We are a "Closed Cattery" we do not allow matings of outside cats and do not board other cats.This is to ensure the highest degree of maintenance of our cats, to safeguard them and also ensure the health and well being of our breeding cats. Our cats enjoy large outside enclosures and have full run of the house. How They Describe Themselves: My husband and I have been breeding Exotics since 92 now and consider ourselves very fortunate to be able to share our life with our feline friends.We breed exotics mainly in the patch and pointed colours and have bred many show winners. Our aim is to breed happy, healthy kittens for show and pet. Our cats are all raised on a fresh raw diet, to give them the best start to their lives. How They Describe Themselves: Cattery has been a registered breeder since 1998; we are also a financial member of Perth’s RSPCA. We also took an active role in the initial consultations to the new cat legislation in Perth. We pride ourselves on our integrity, and our aim is to breed for health and temperament, quality rather than quantity. We raise our kittens in our home as part of our family. They are not raised in cages- they are quite happy to help you on the computer, tapping away or reading the paper, trying to shred it their way, or just sit happily near you, or better still on you. Not finding what you want with the Persian cat breeders in Perth? Sometimes this happens as most small catteries only have one or two litters per year. If you’re looking to adopt a Persian kitten or adopt a Persian cat, you have two choices. 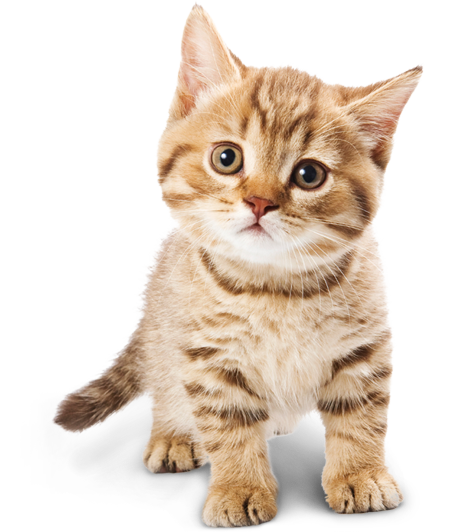 CatsWA is a registration body for pedigree cats in Western Australia, as well as domestic and pet cats. Importantly CatsWA insists on its Members maintaining a high standard of cat husbandry to ensure the proper care and ownership of all cats, pedigree or domestic, show cats or pet cats.